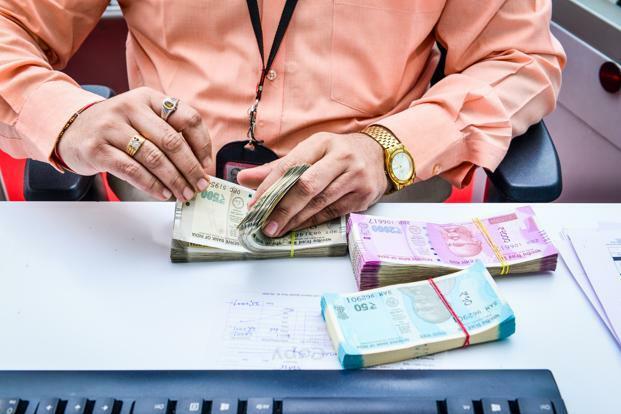 The government will pay the employer’s contribution of 12% of basic salary towards the retirement corpus of individuals in the Employees’ Provident Fund (EPF) in the first three years of employment. The measure, announced in the budget for fiscal 2019, is aimed at boosting job creation. “I am happy to announce that the Government will contribute 12% of the wages of the new employees in the EPF for all the sectors for next three years,” finance minister Arun Jaitley said in his budget speech. Under the rules, every month, 12% of an employee’s basic salary goes into the EPF account and the employer matches the contribution. Of the employer’s contribution, 8.33% goes into the Employees’ Pension Scheme (EPS), which offers pension from the age of 58 years. In Budget 2016-17, the government said it would pay for three years the 8.33% of basic pay that employers contribute to the EPS. The new budget has also proposed to amend the Employees’ Provident Funds and Miscellaneous Provisions Act, 1952 to reduce women employees’ contribution to the EPF to 8% for first three years of their employment, from 12%. The employers’ contribution will remain at the existing 12%. This will mean higher take-home pay for women in their initial years in the workforce. The flipside: this will mean proportionately lower savings for them in these years.